Set in the delightful Millers Wood near High Beeches in West Sussex countryside. 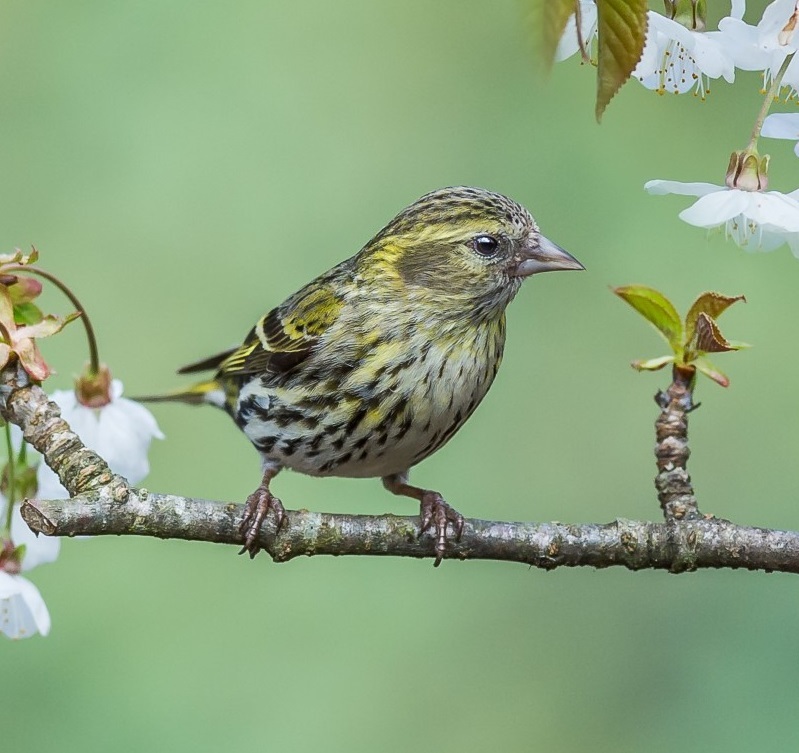 Learn the tricks of photographing woodland birds from purpose built hides. 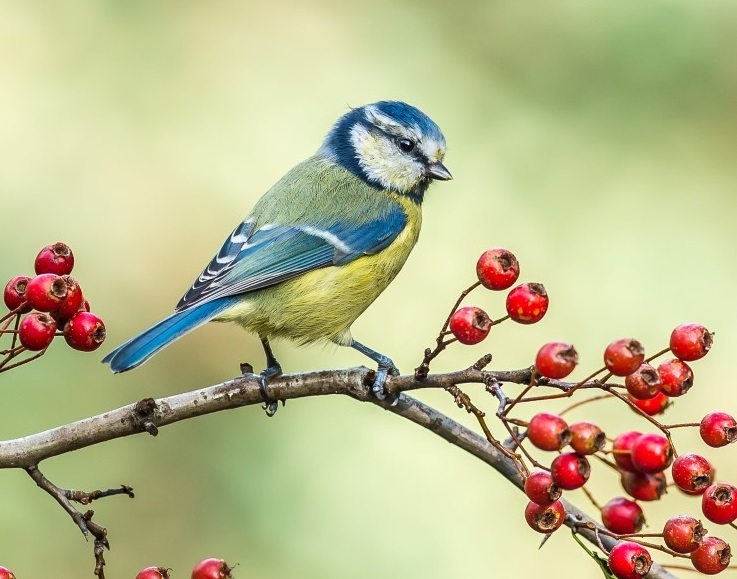 A dedicated tutor will take you through the basics of wildlife photography and get you up and running with advanced techniques. You'll end the day with a camera full of exceptional images and the confidence and knowledge to take your photography to the next level. 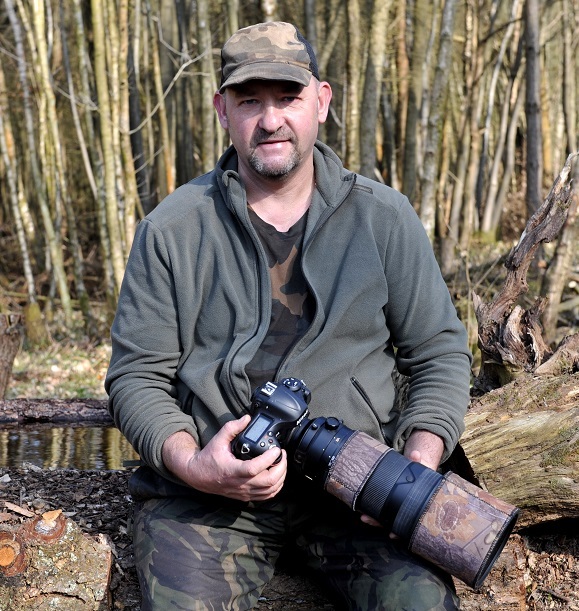 John is a professional photographer with an extreme passion for woodland birds. 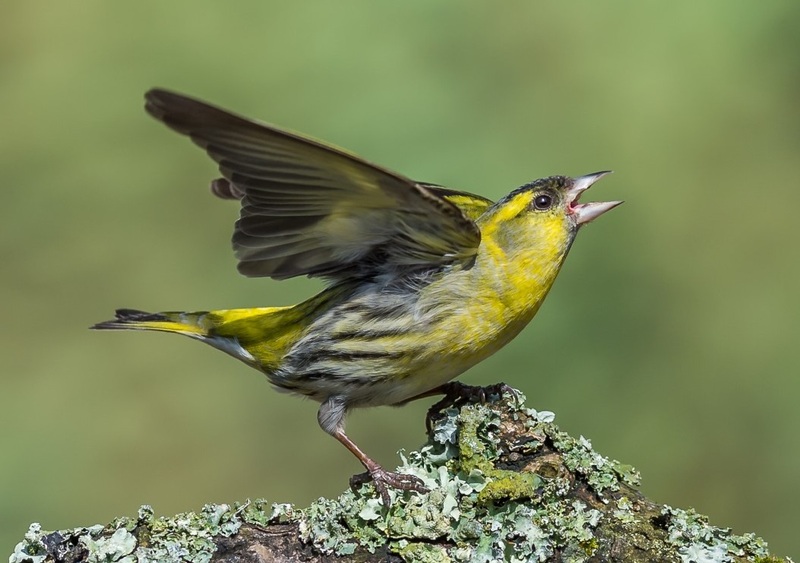 John says "I would love to teach you the basics of nature photography and hopefully get you hooked on this fantastic hobby, whether you want to hang your beautiful work on your wall or just want a record shot of that rare species." Start time: This is a full day workshop session usually starts at 9.00am. We will email exact details a few days before the date of your booking. Cancellation policy: You may cancel at any time up to 7 days before the course starts with a full refund. If we have to cancel the course because of rain or any other unforeseen problem we will let you know as soon as possible by email or text message and you will receive a full refund or priority booking on another date. If you travel to a workshop that is cancelled we cannot be held liable for your travel costs or any other expenses you incur as a result of the workshop being cancelled by us. What you need to bring: Warm clothes. Bring your camera and a fully charged battery (preferably two batteries), memory card and lens. We recommend a minimum 300mm lens. You may also find a remote shutter trigger helpful. All of this is available to hire for a small fee. You can order this at the same time as making your booking.